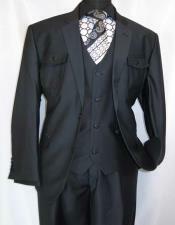 Ej suits are branded suits, popular for its rich quality fabrics and elegant look. 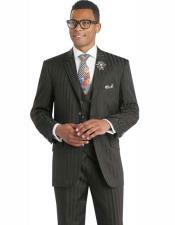 The stitching style of the suit is absolutely amazing as it fits the body physique perfectly as mentioned. 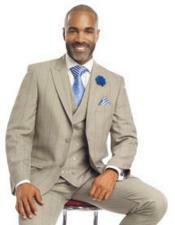 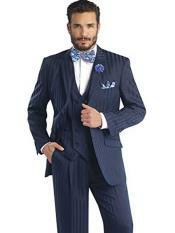 There are many different trendy collections of Samuel suits and for summer, they have released a new set of collection which comprises of seersucker suits, pinstripe suits and many more cotton suits. 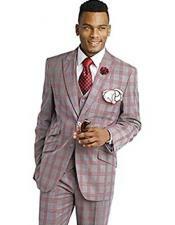 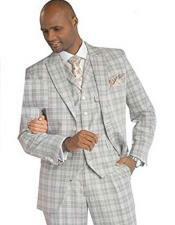 Checked design cotton suits are really becoming very popular as its light weight feature is apt for summer conditions. 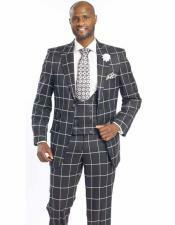 Those who are bored of wearing the same old suits and wanted a drift in their style of fashion may go for Samuel suits which are considered as world class trendsetter. 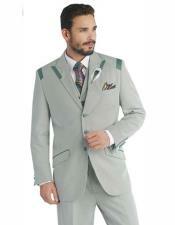 These suits when paired with necessary accessories will give a splendid and stupendous look. 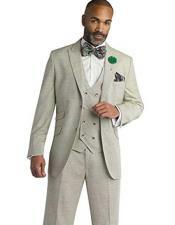 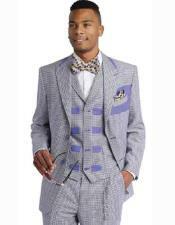 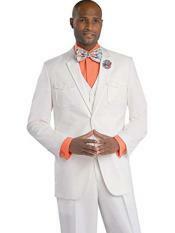 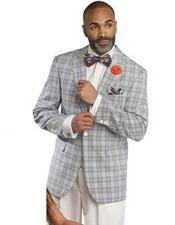 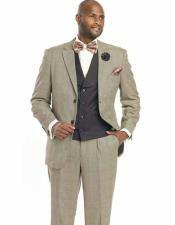 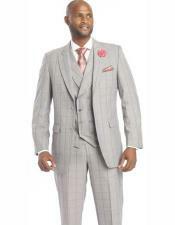 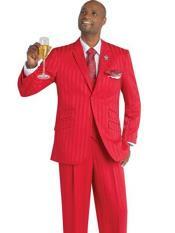 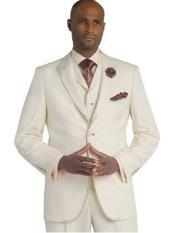 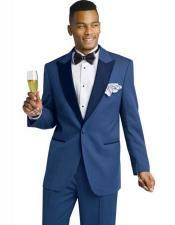 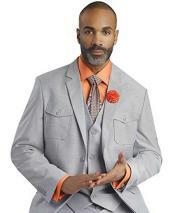 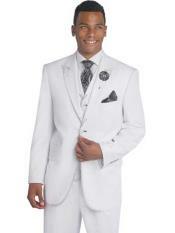 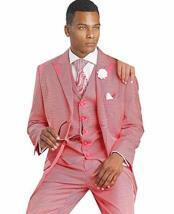 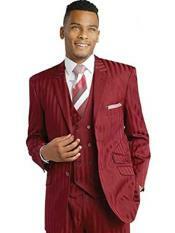 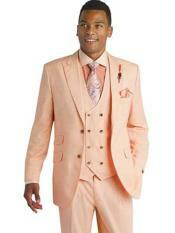 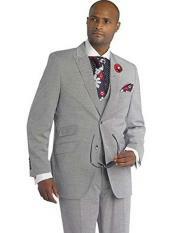 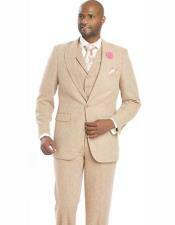 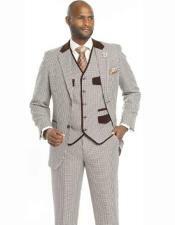 These mens suit suits are available in two fits namely classic and modern fit. 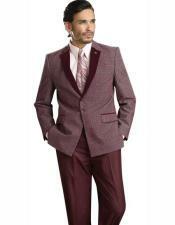 Classic pants are pleated and they are lined to the knees but now-a-days young ones prefer flat-front pants along with modern suit for prom parties. 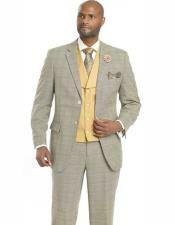 These suits also comes along with a vest for a complete professional look and one can find these type of suits in Mensusa for a considerable rate.